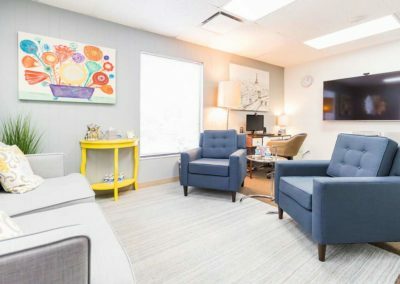 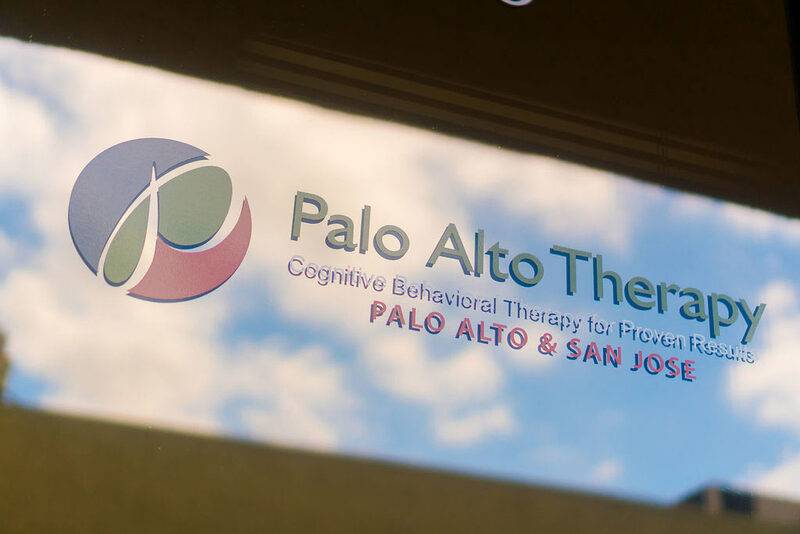 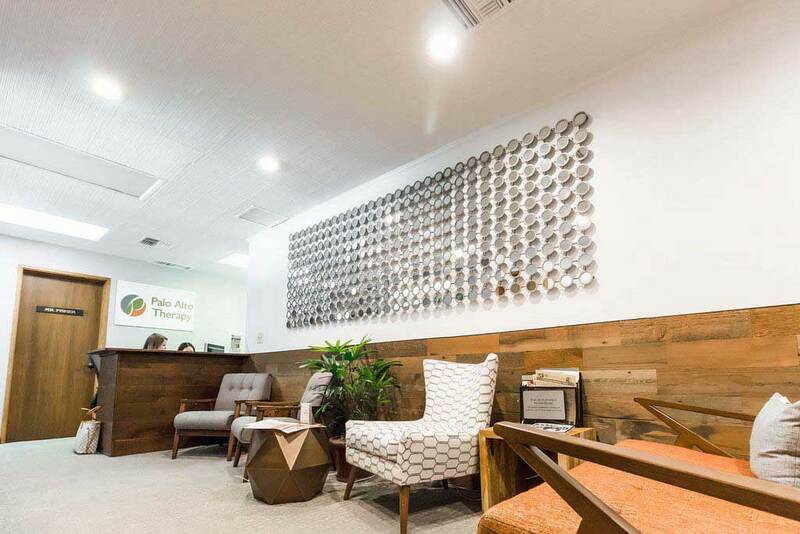 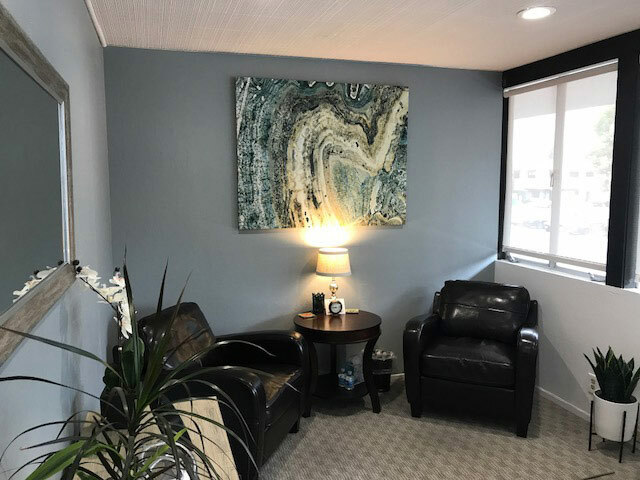 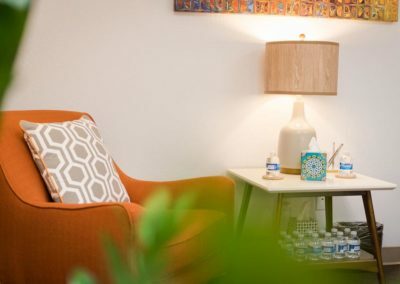 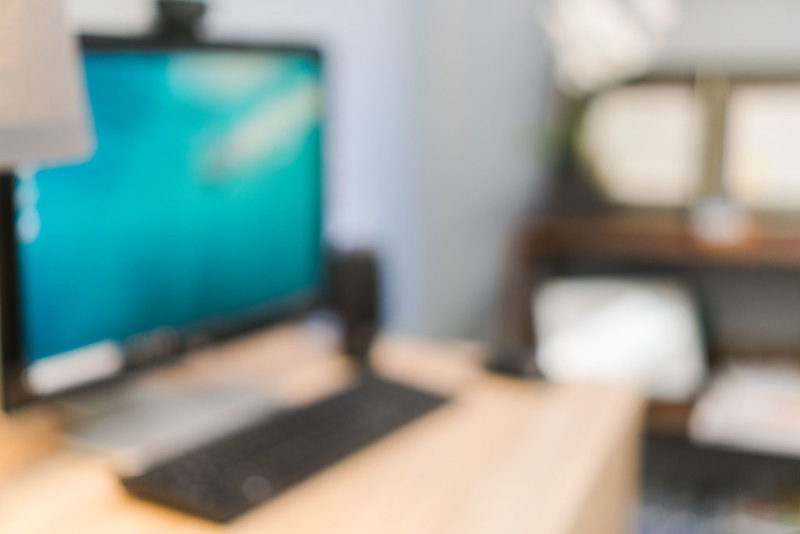 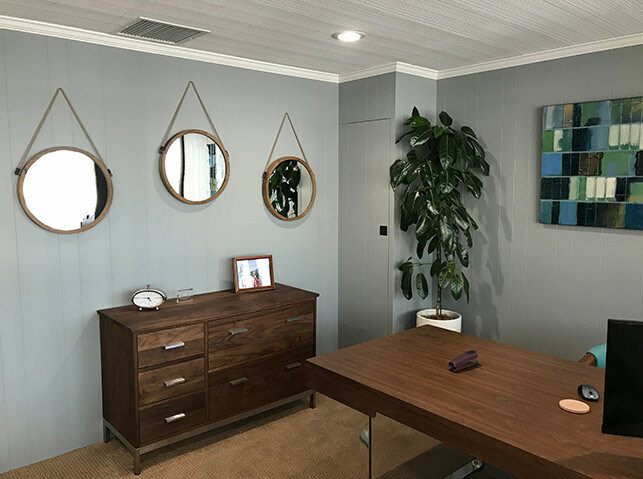 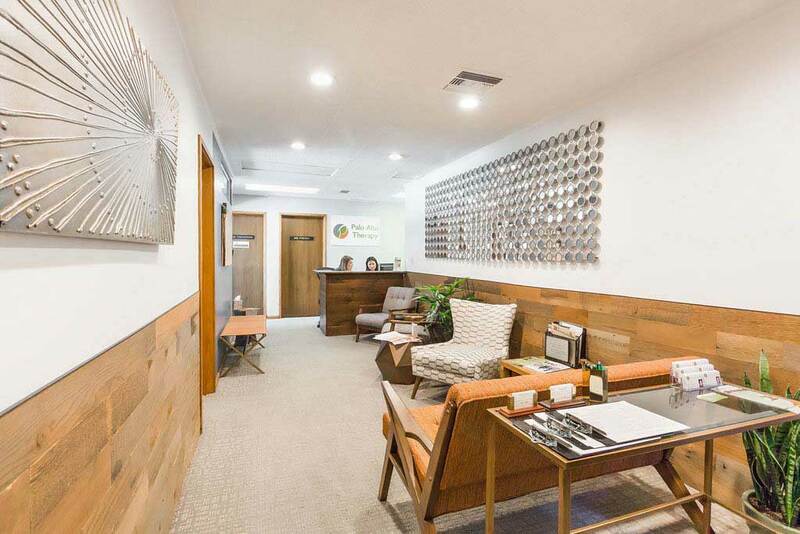 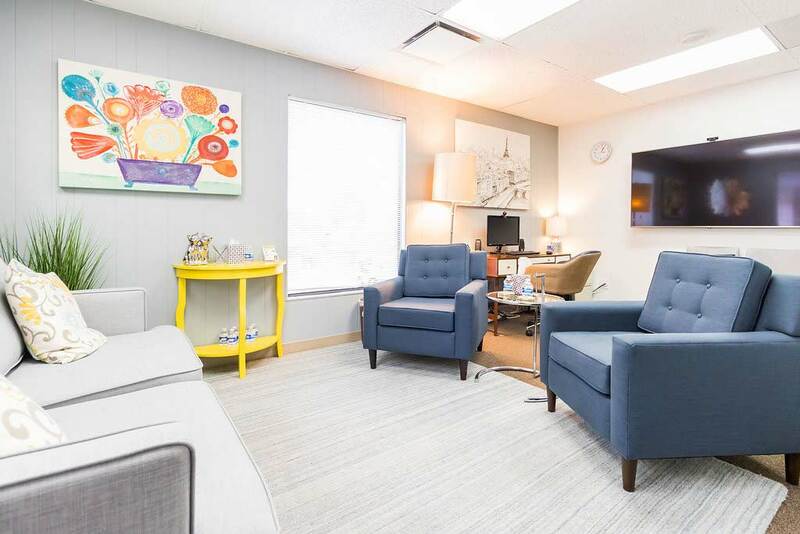 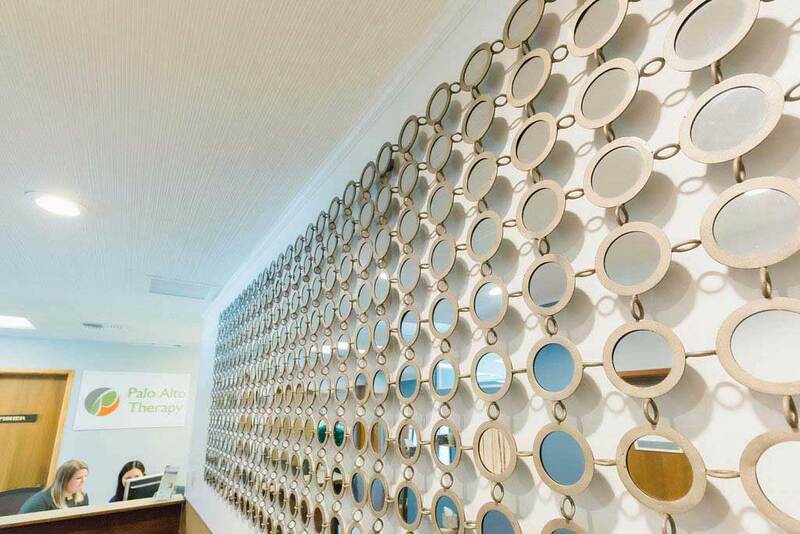 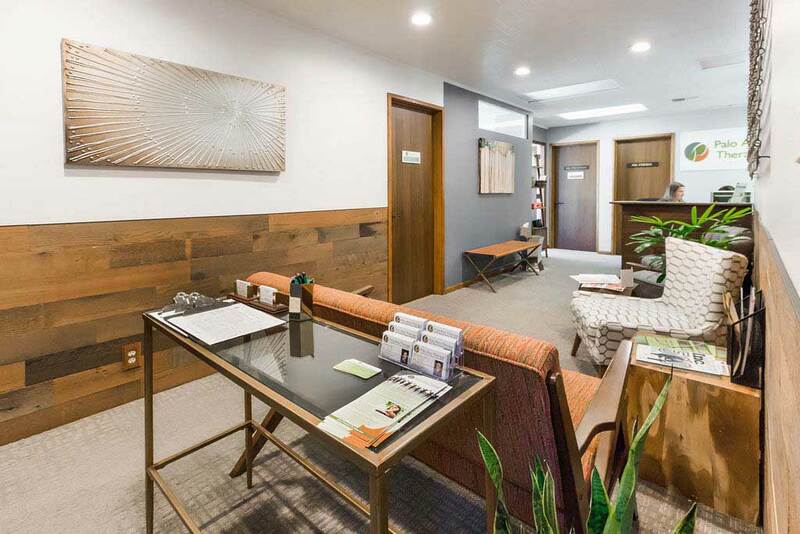 At Palo Alto Therapy, we come to work everyday because we want to give our clients the best evidence based therapy available (Cognitive Behavioral Therapy or CBT in therapist talk). 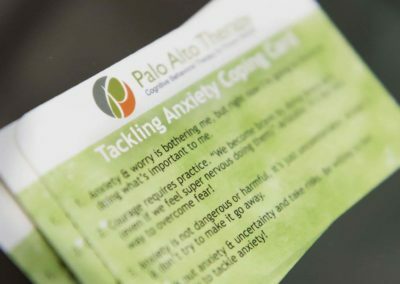 It means giving you real techniques to overcome anxiety, OCD, phobias, depression, social nervousness and more. 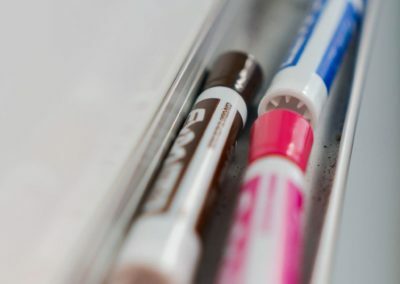 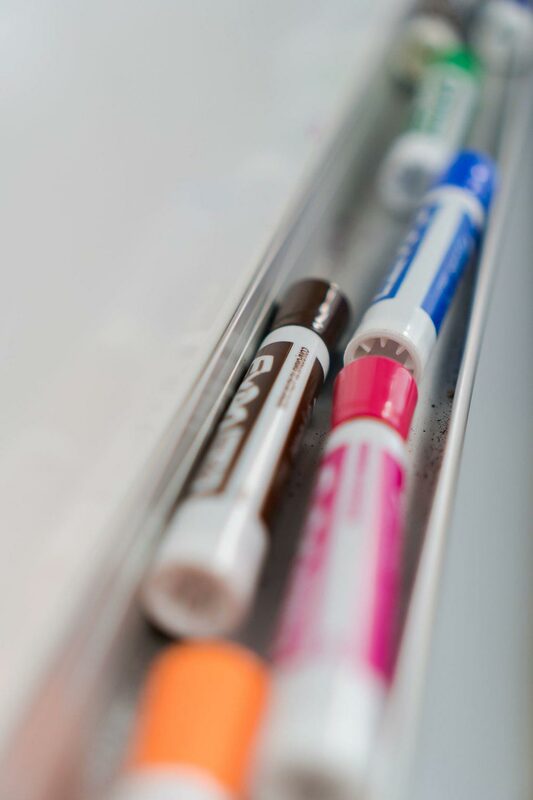 It’s not just stuff we make up, it’s backed by research and evidence. 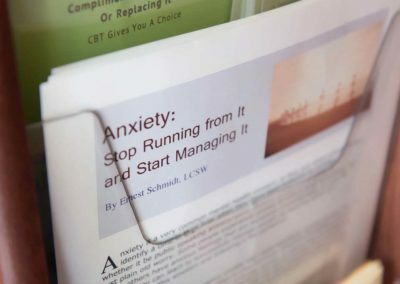 That’s why it works and that’s why we like CBT. 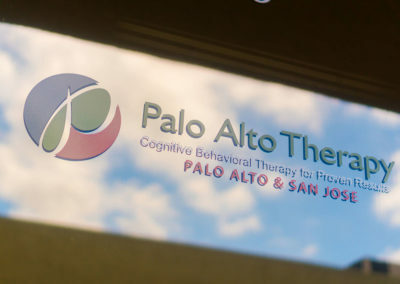 We understand not everyone needs a therapist to analyze each word you say or discover an “aha” moment from your childhood. 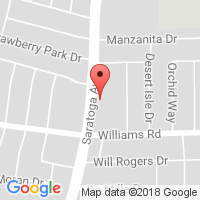 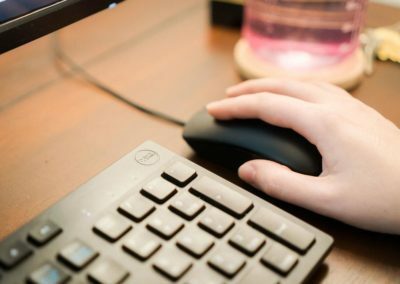 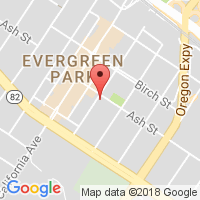 We know you are looking for real techniques, solid evidence and powerful changes to cope with anxiety, OCD, phobias, depression, social nervousness and more; our team is here to help. 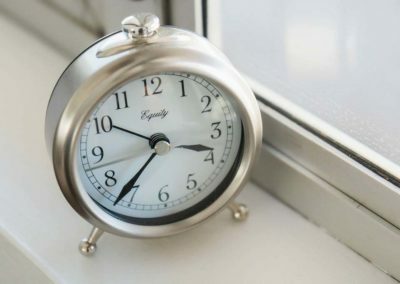 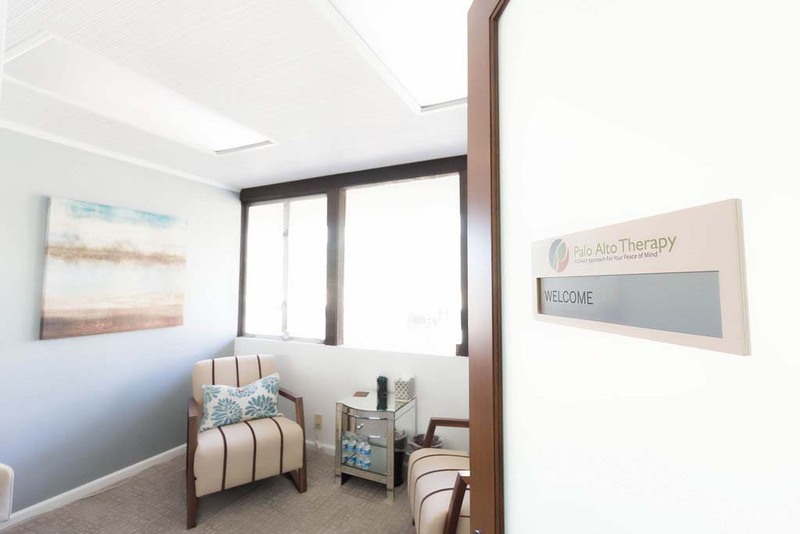 The average session isn’t just a listen-and-nod exercise for our therapists. 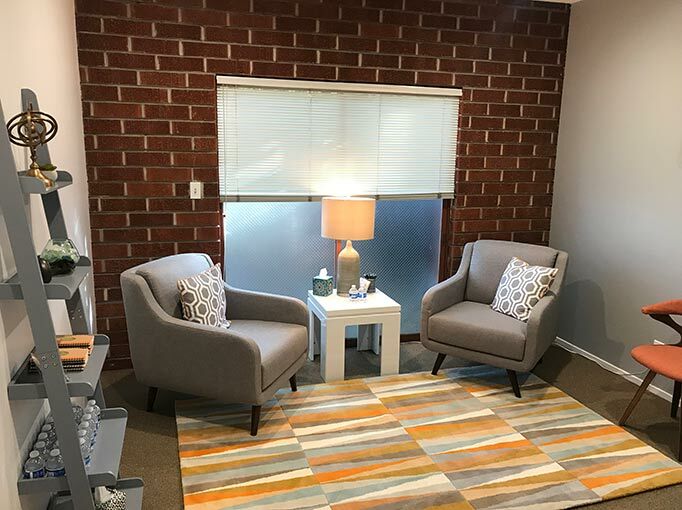 Your session will be an active exchange of ideas, coached by an honest and ethical therapist who will help you be involved in overcoming your obstacles. You will likely find yourself taking notes and jotting down homework assignments to help your goals become a reality. 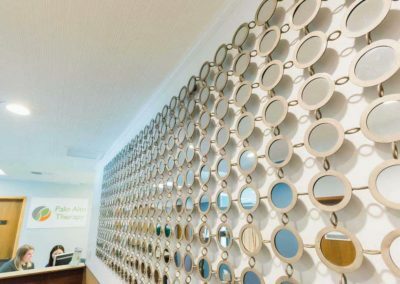 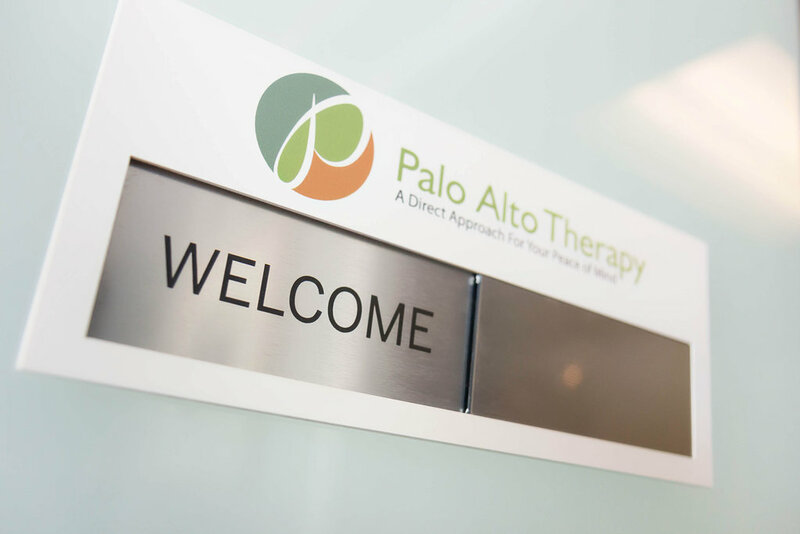 Our team at Palo Alto Therapy has been handpicked to provide services that don’t just sound good, but actually get results. 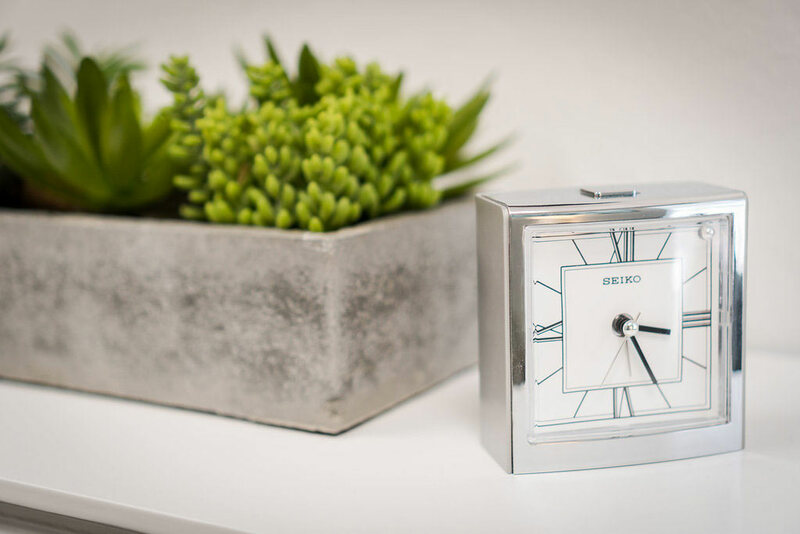 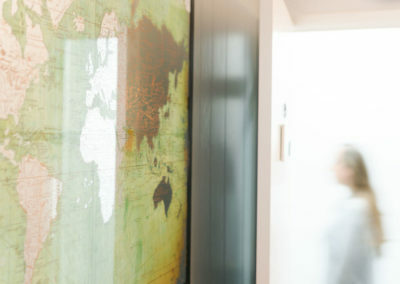 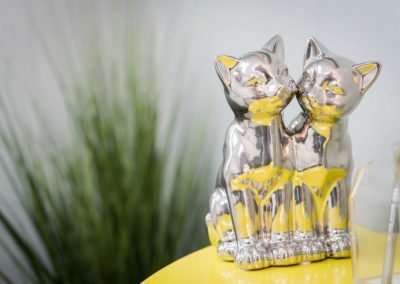 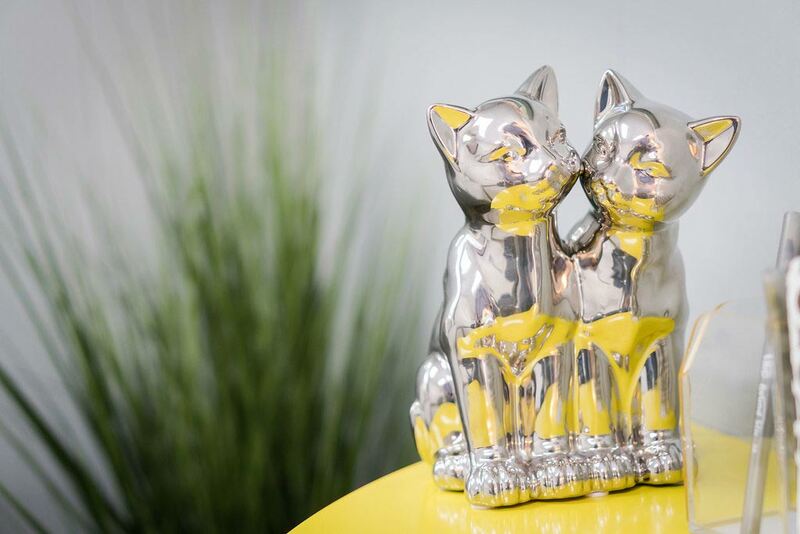 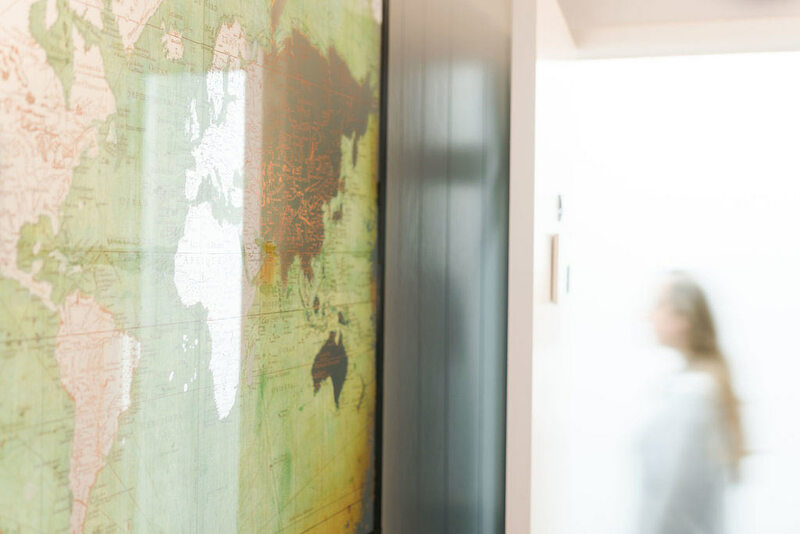 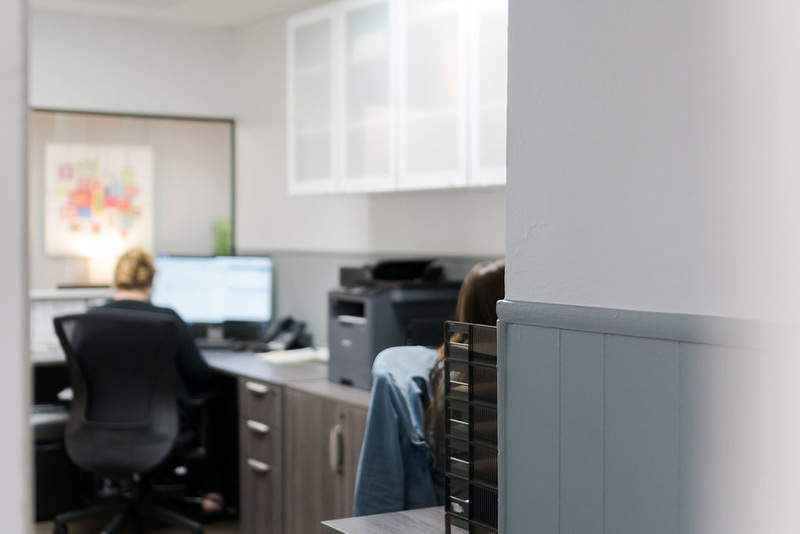 And because we value a strong work/life balance, our office is fully staffed to provide comfort and flexibility for both the client and our team members. 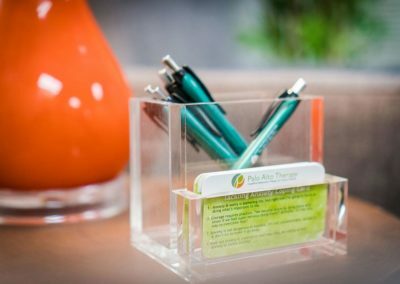 Every time you come to a session, you will meet with a focused, down to earth therapist who is there to listen and help you with whatever is bothering you. 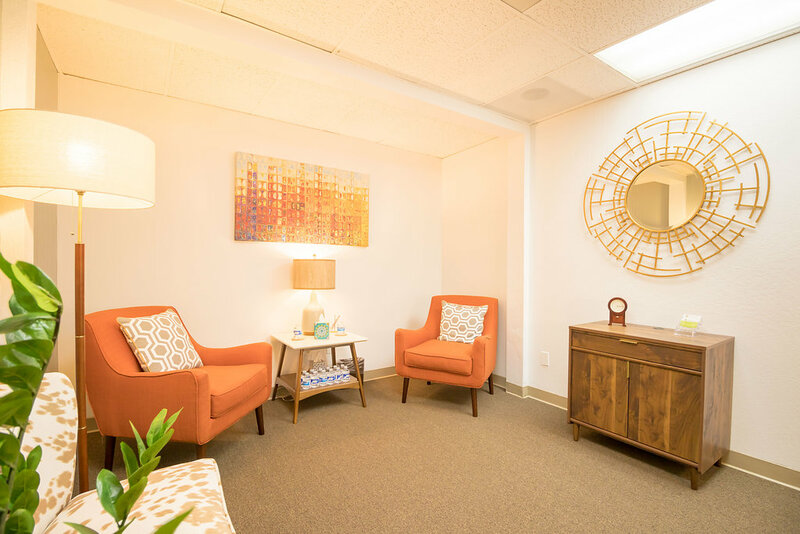 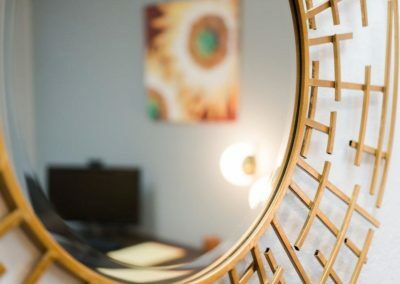 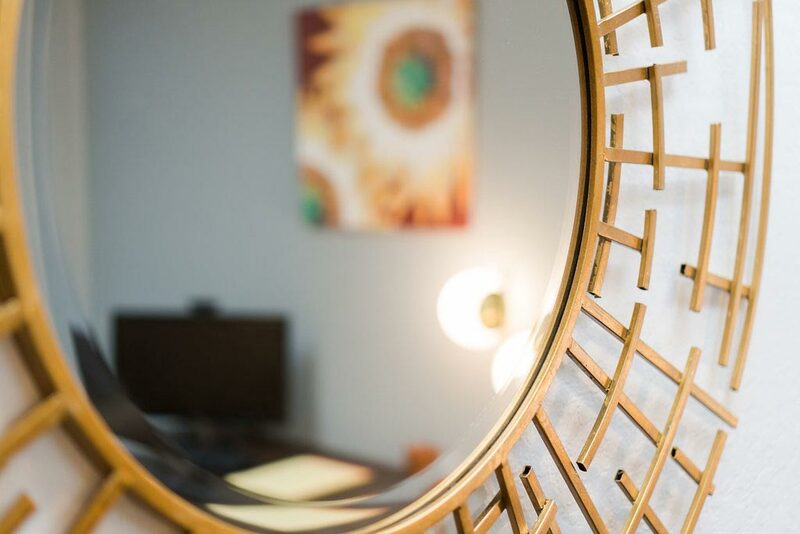 Come see why we’re so excited about our Cognitive Behavioral Therapy approach and how it truly can make a difference in your life. 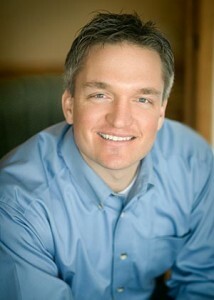 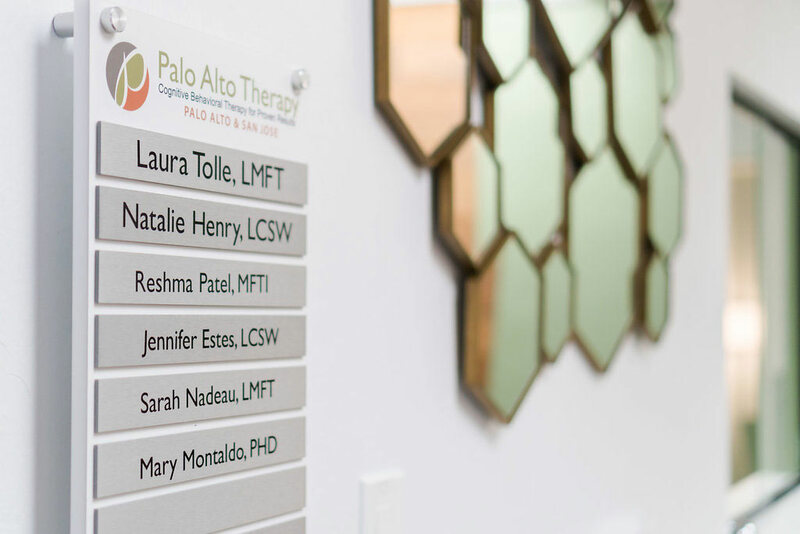 Consider our Palo Alto Therapy team, your team. 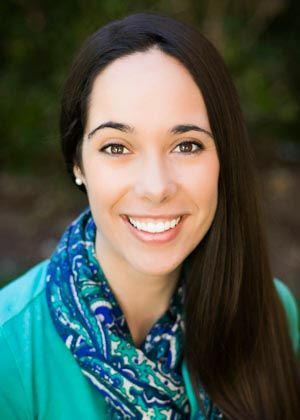 As the youngest of nine children, I was often on the receiving end of lots of help and encouragement from older siblings and my parents. 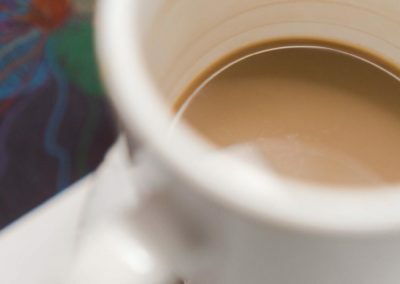 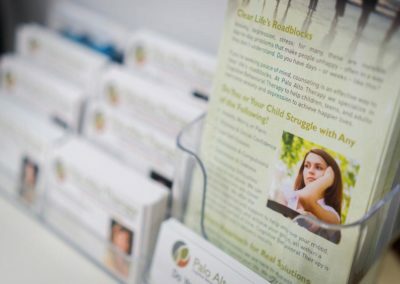 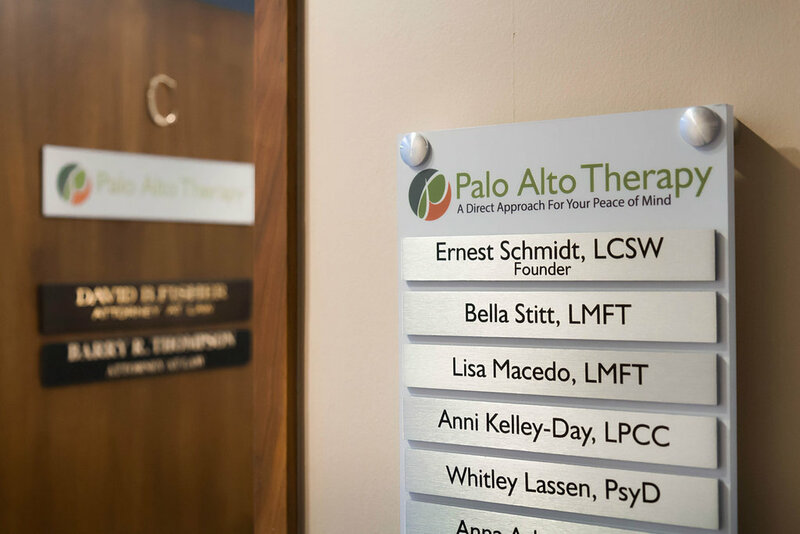 It was their genuine concern for me and each other, along with values like honesty and integrity, that led to the beginnings of Palo Alto Therapy. 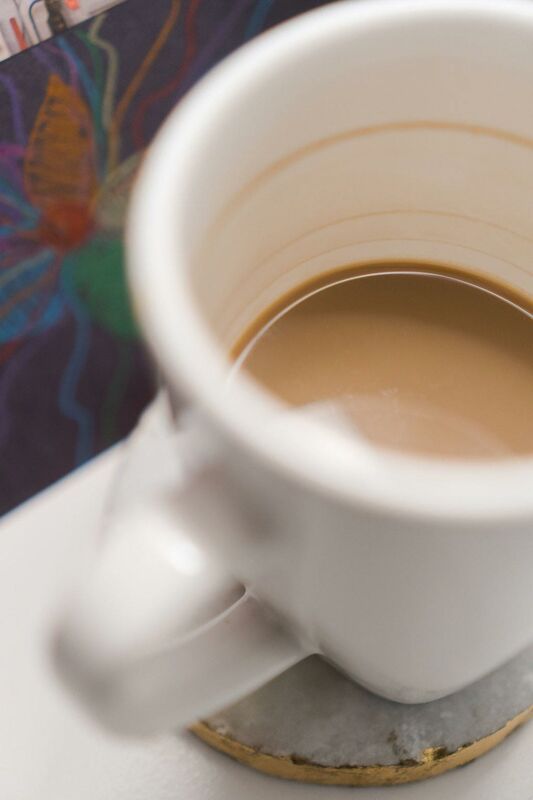 You were warm and caring, thus I was able to be more comfortable to discuss my problems. 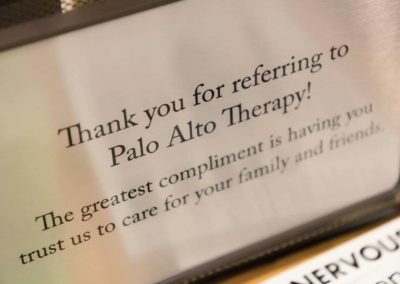 I am so glad I came to see you, thank you. 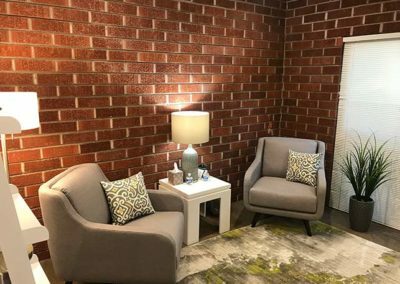 I used to think talk therapy may not translate into actual changes in my life, but it did! 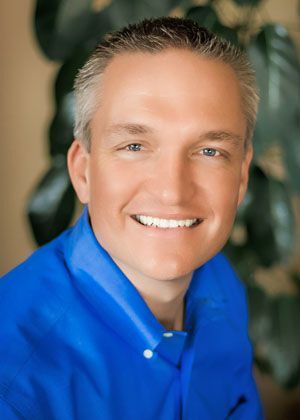 I learned a ton about myself and my actions and tools on how to fix the problem. 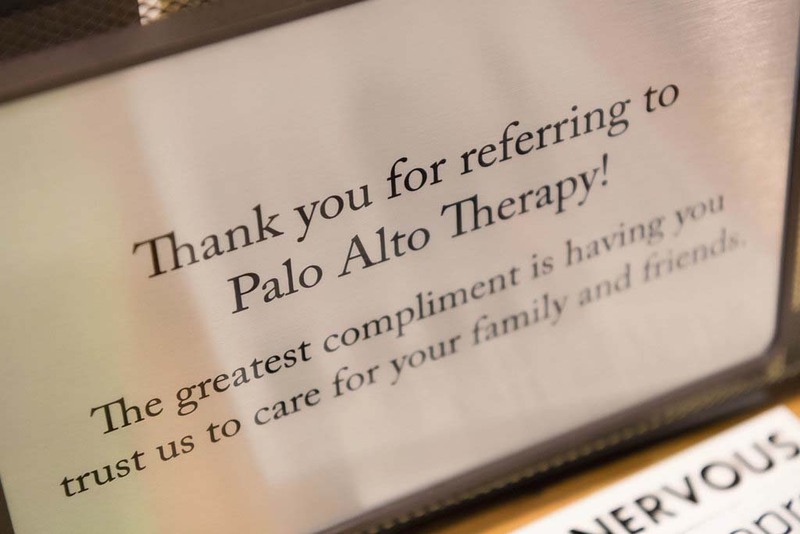 It has always been my professional goal to echo that safe and supportive feeling I had growing up and put it into practice in a therapy setting. 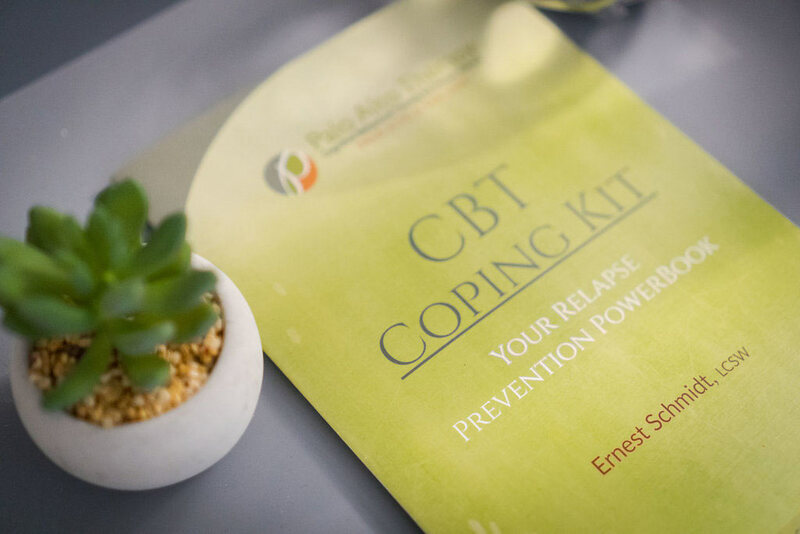 I know how incredibly thankful I felt and how useful it was to be on the receiving end of this type of support, guidance, and experience. 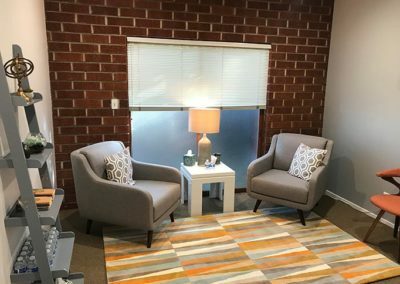 I really wanted to give this type of positive experience and beneficial counseling to others and thought it would be great to make a profession out of it. 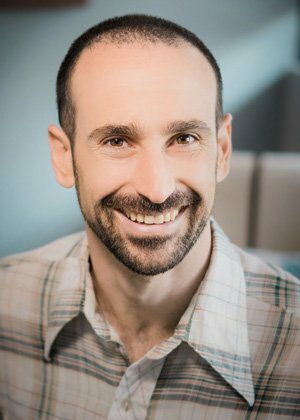 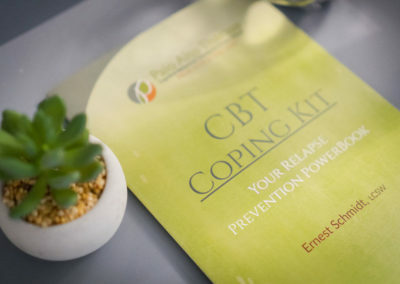 After studying and practicing general counseling techniques for several years, I discovered the missing component to solid, lasting results: evidence based Cognitive Behavioral Therapy or simply, CBT. 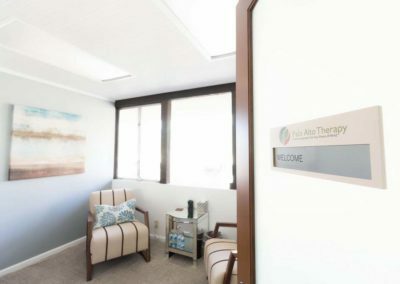 I quickly realized that if I was going to do this for a living, I wanted to provide the very best therapy possible. 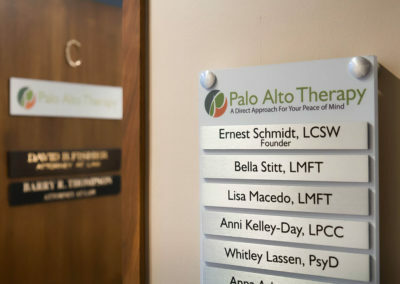 A therapy that not only “feels” good and makes sense, but has tons of research backing up its effectiveness. 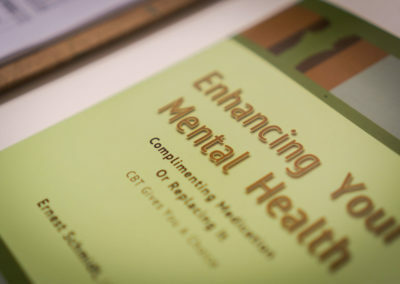 I became pretty obsessed with learning all I could about evidence-based methods and specifically CBT. 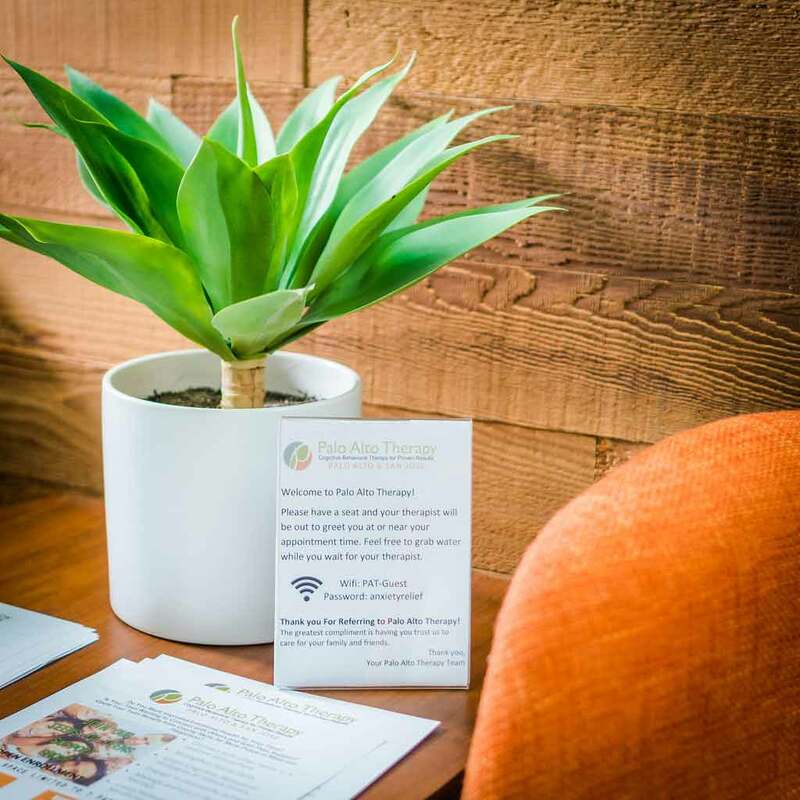 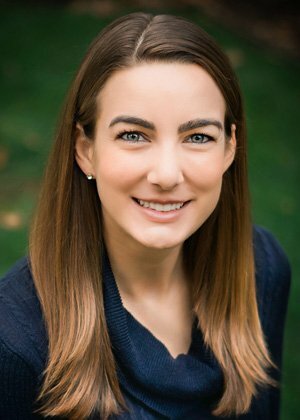 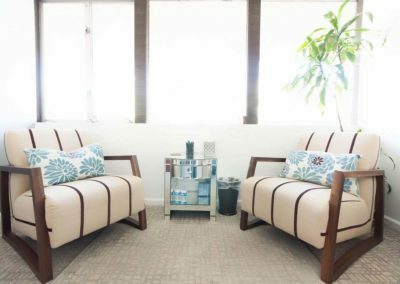 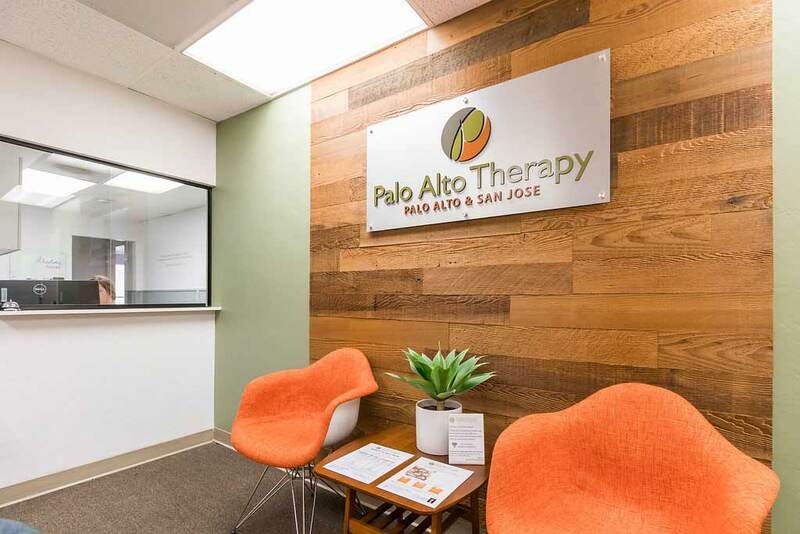 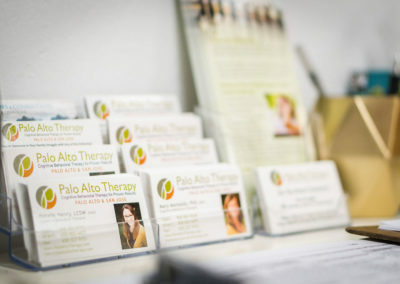 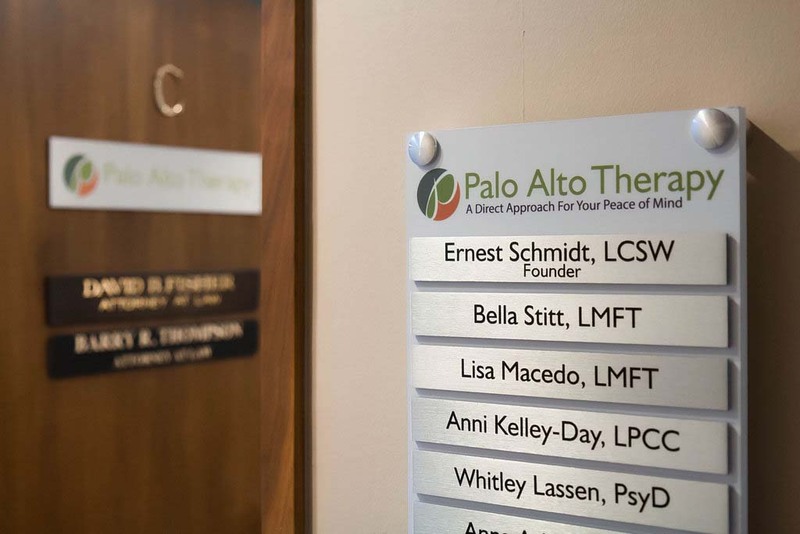 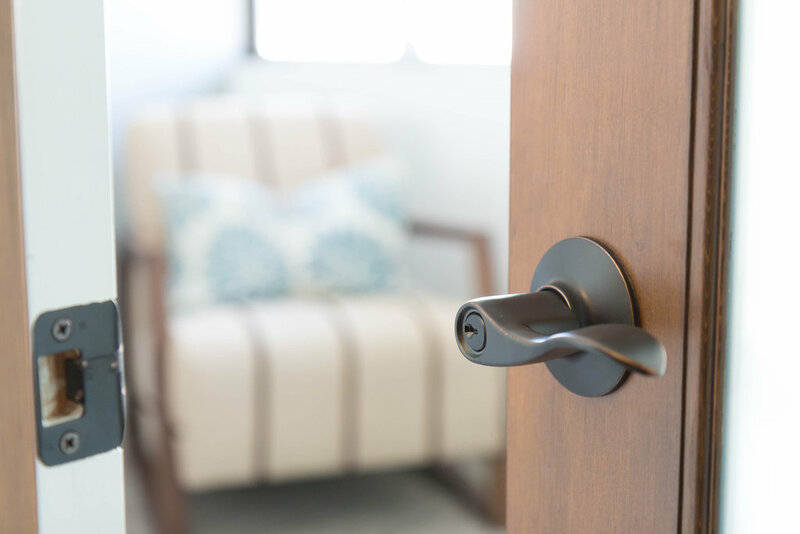 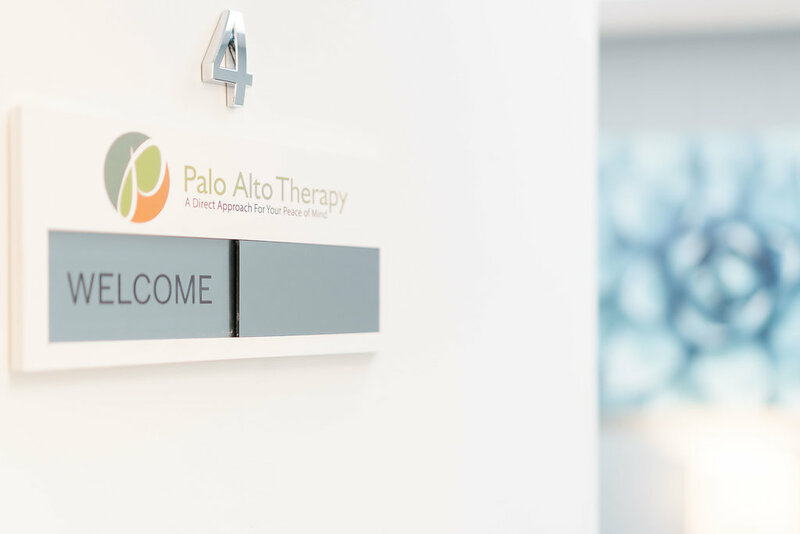 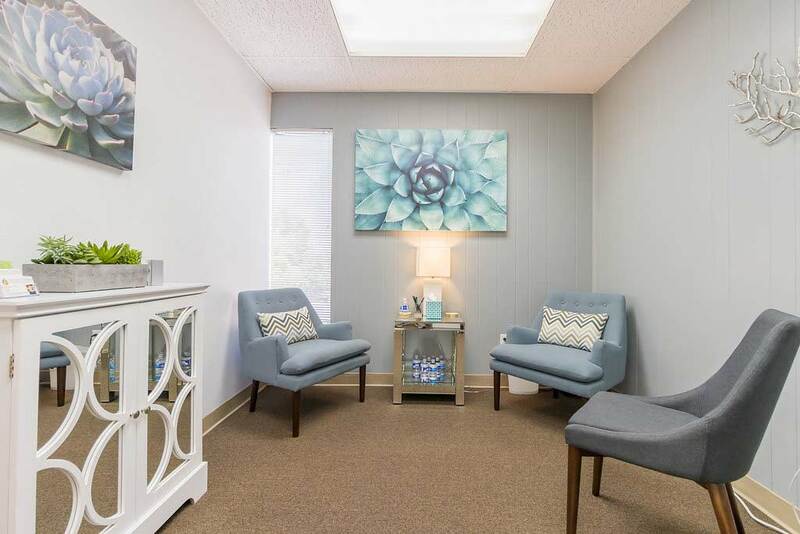 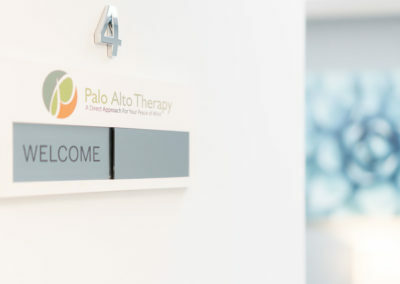 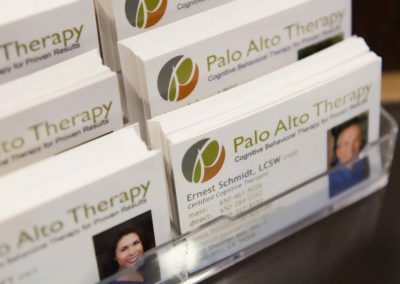 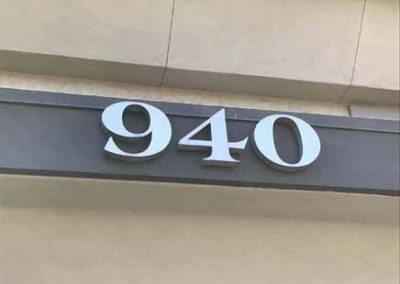 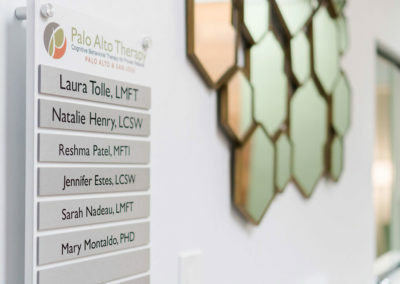 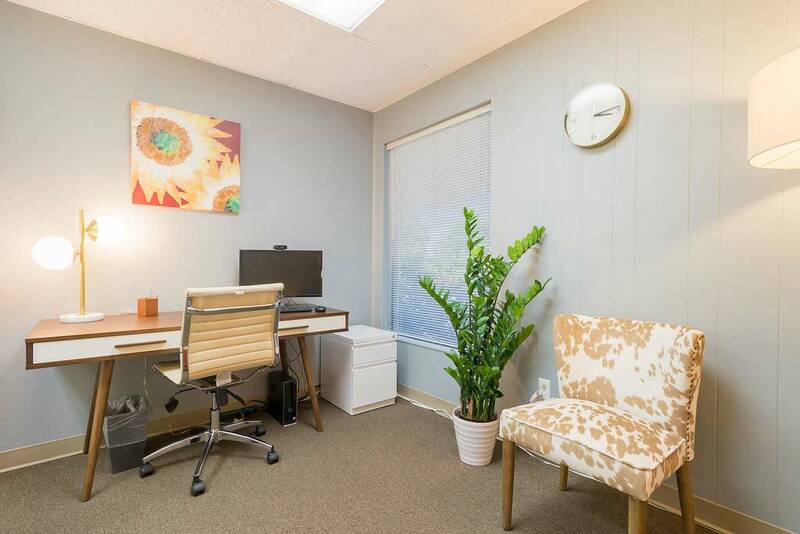 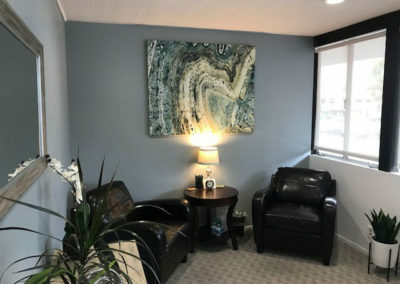 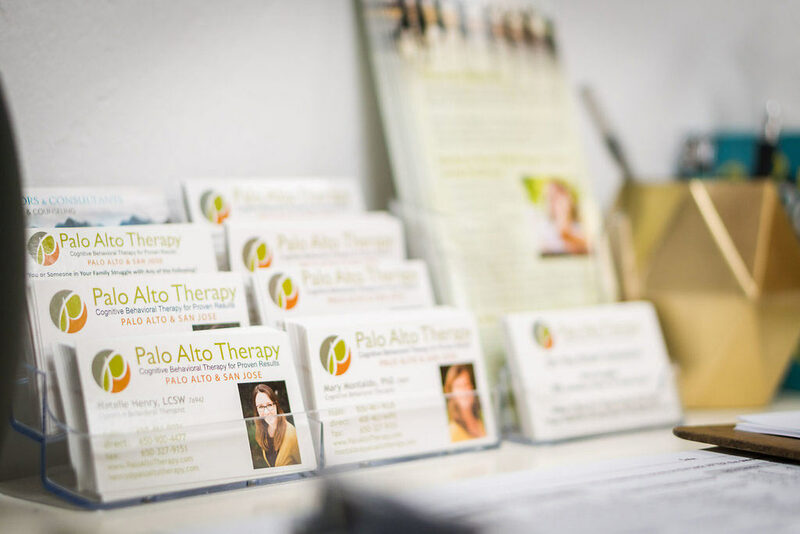 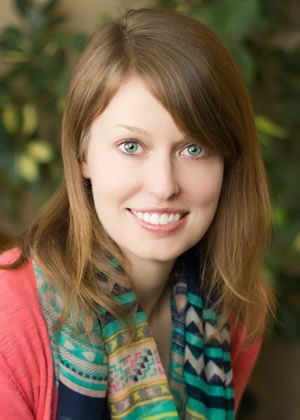 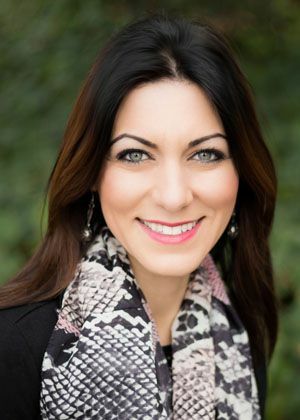 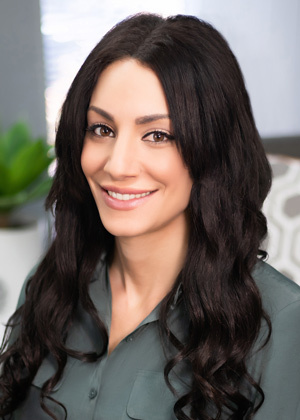 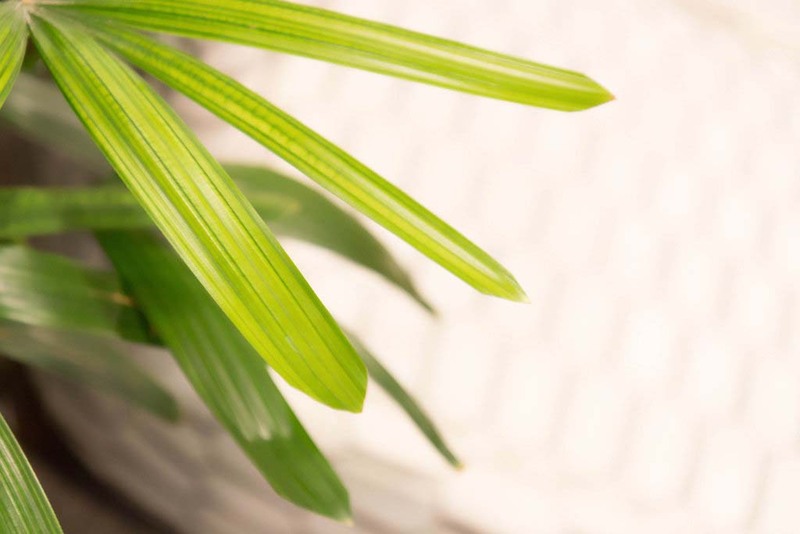 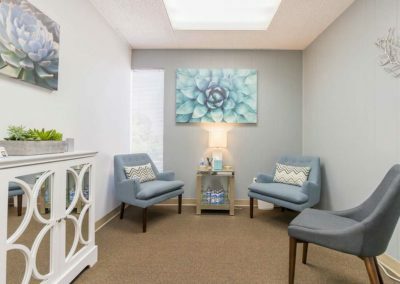 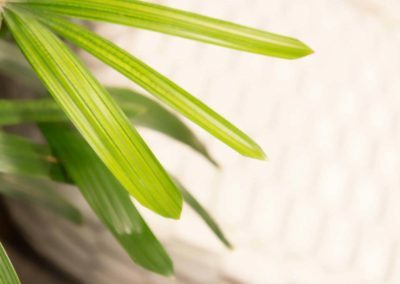 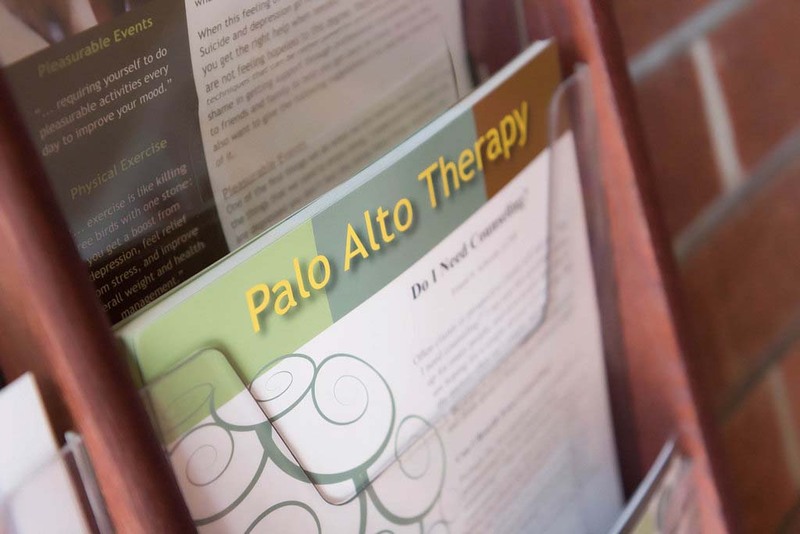 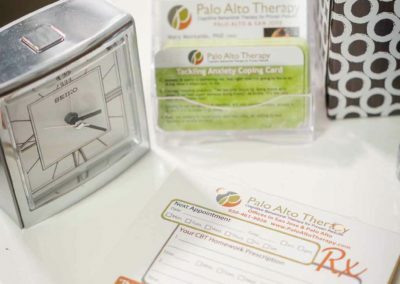 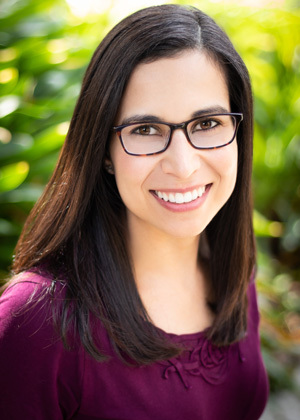 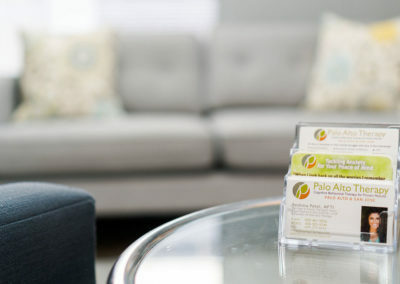 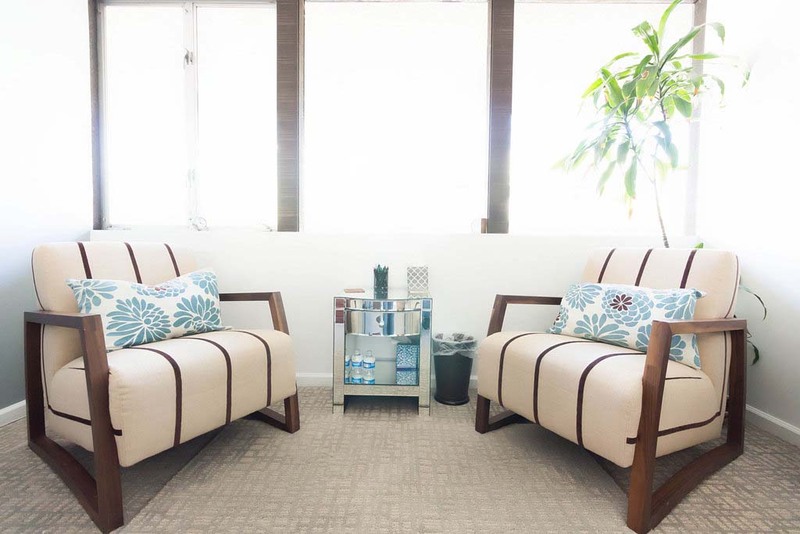 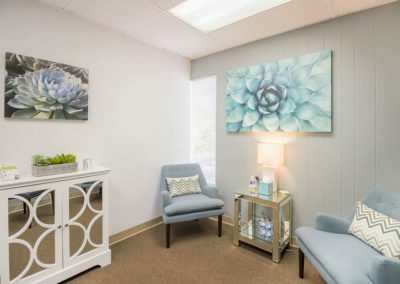 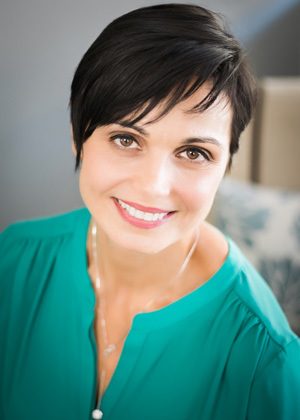 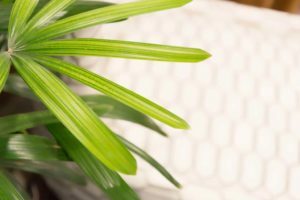 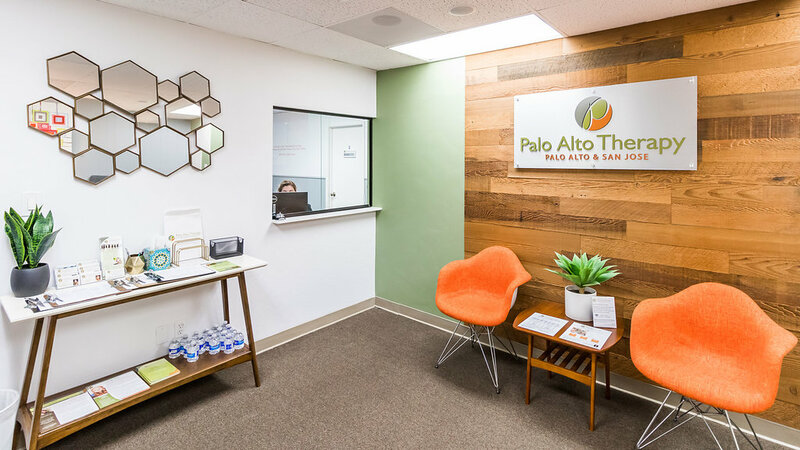 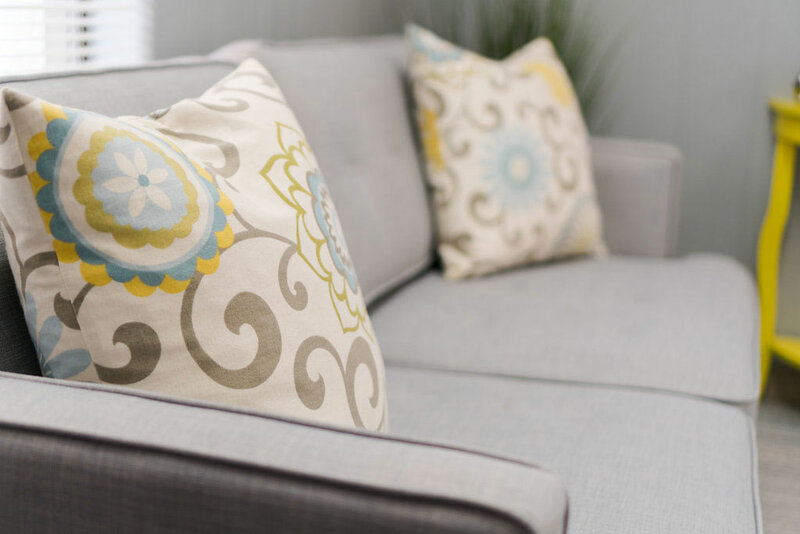 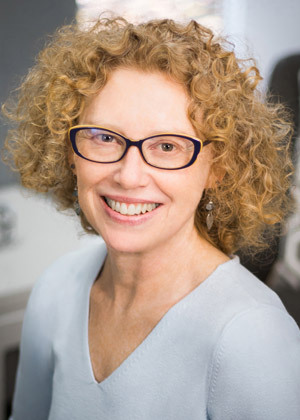 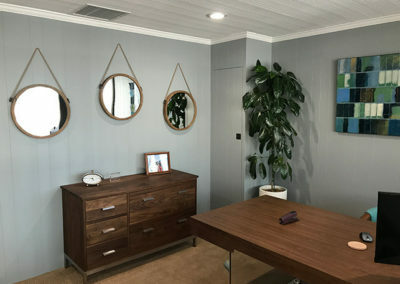 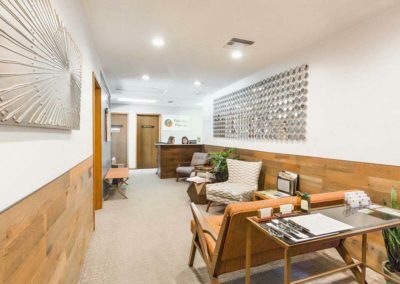 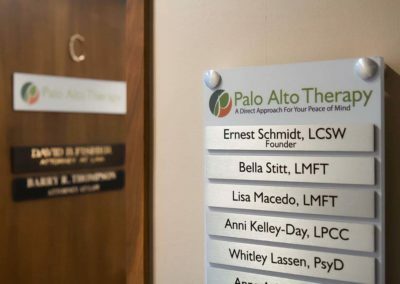 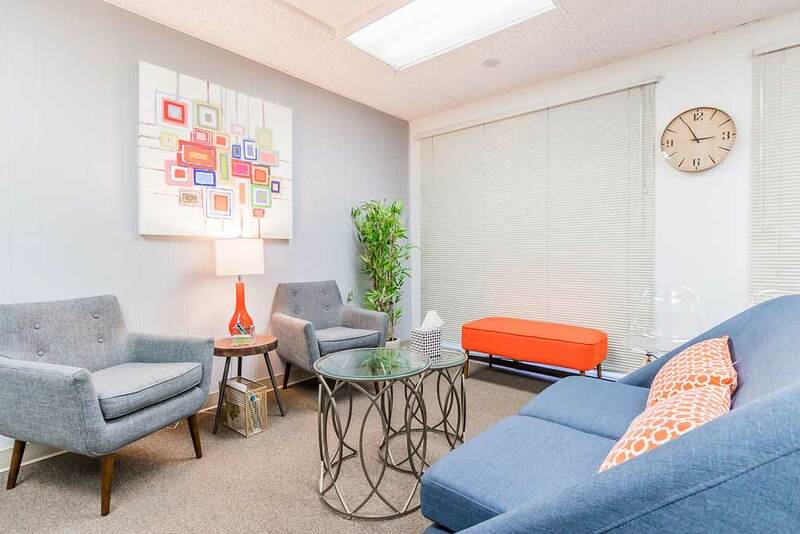 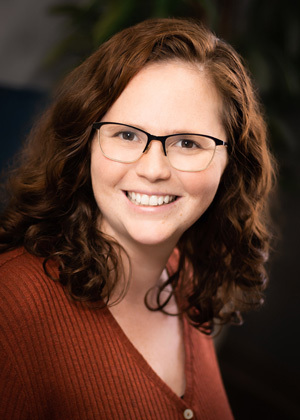 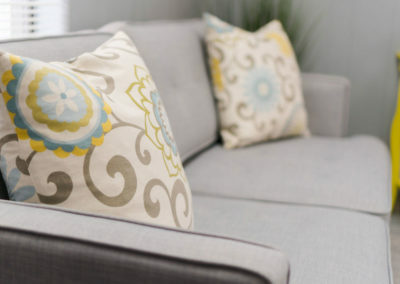 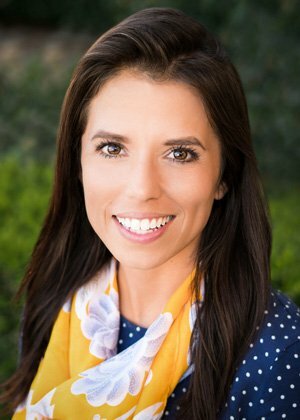 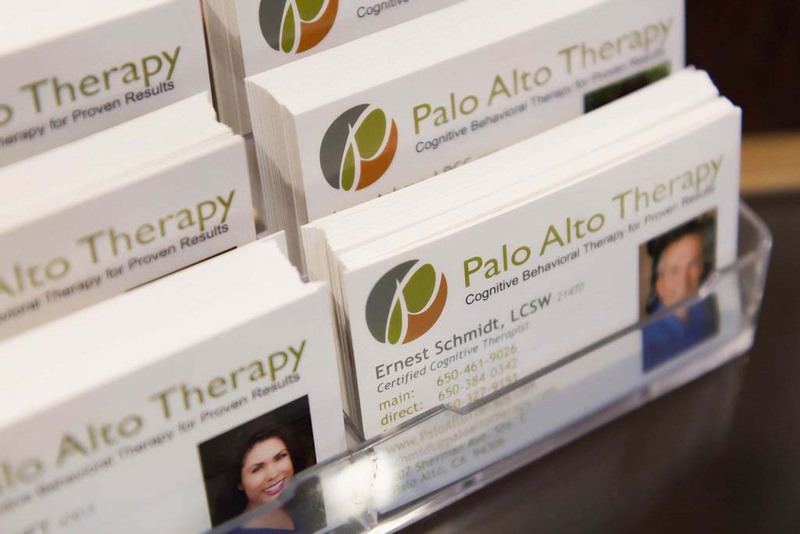 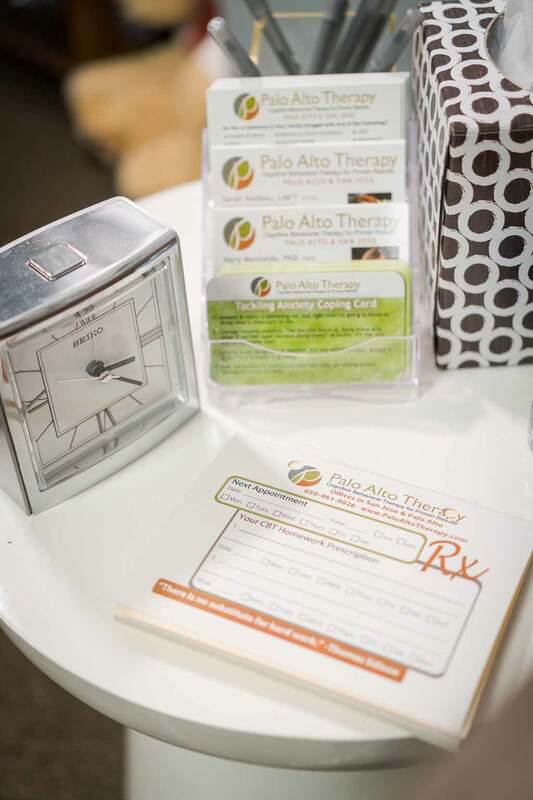 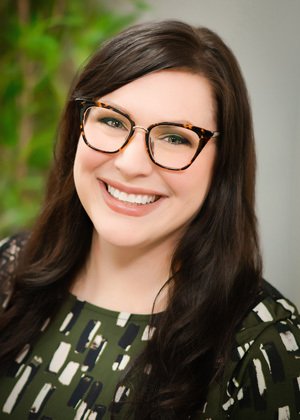 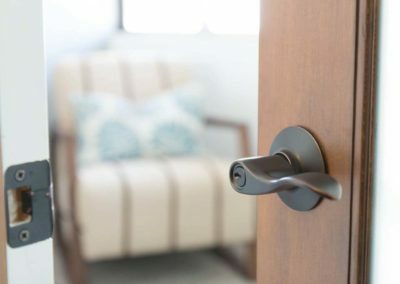 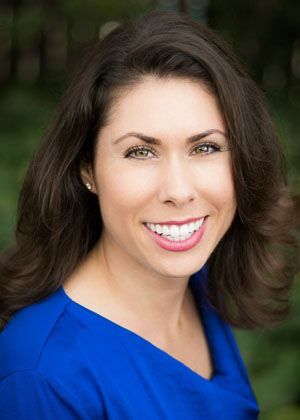 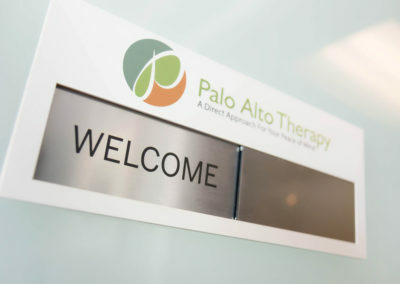 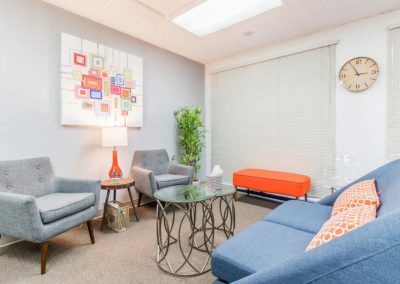 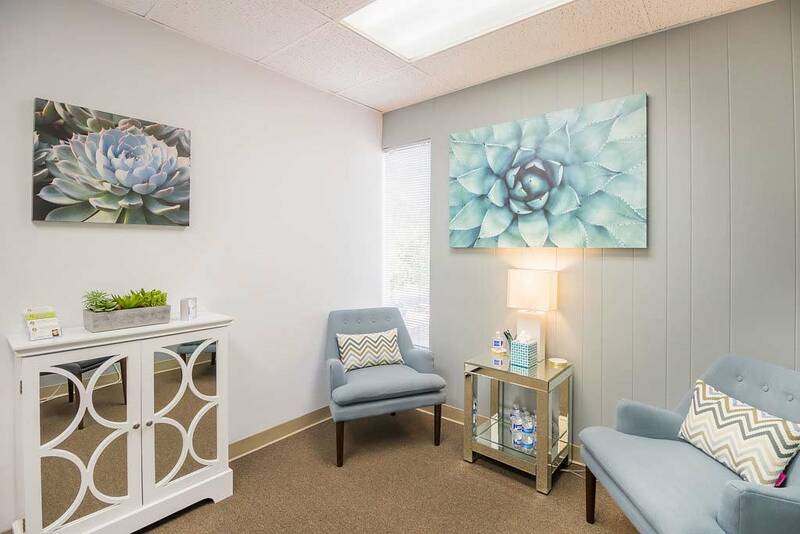 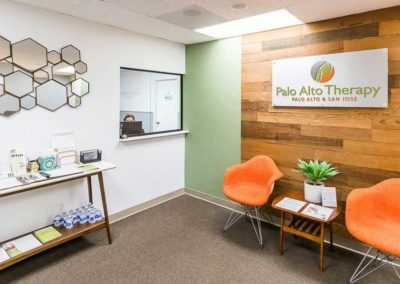 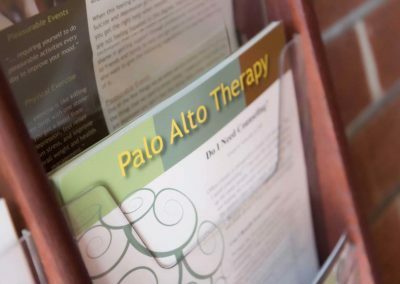 I started Palo Alto Therapy to create a team of professionals with a similar passion for helping and giving you the skills to live a more comfortable life. 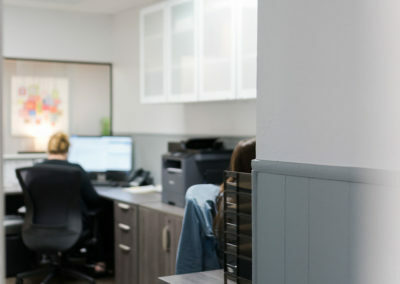 I am committed to hiring staff whom I am proud to have work with me and whom I would refer my own friends and family to. 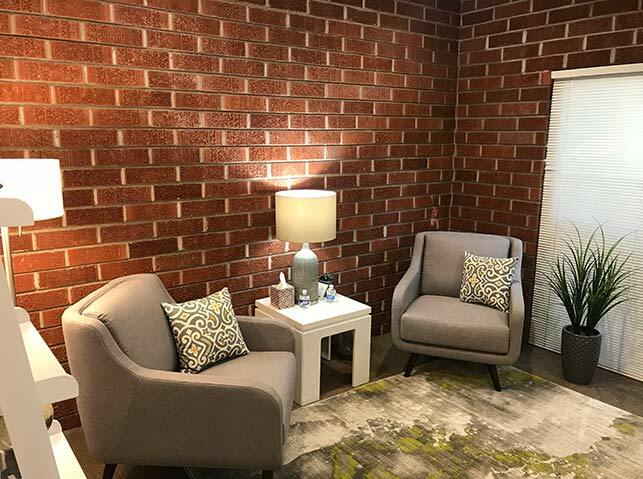 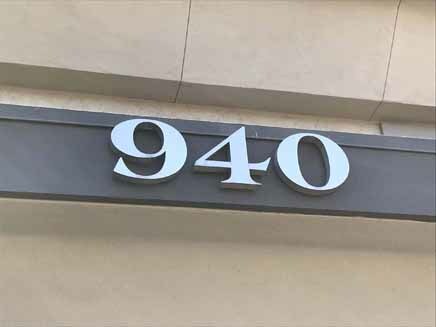 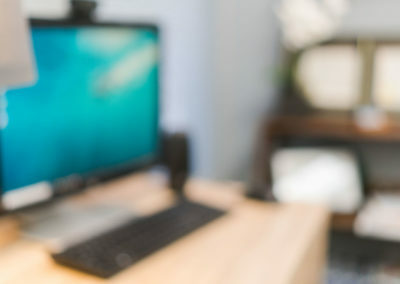 If you would like to learn more about us feel free to check out our Video Vault or schedule a free phone consultation at 650-461-9026. 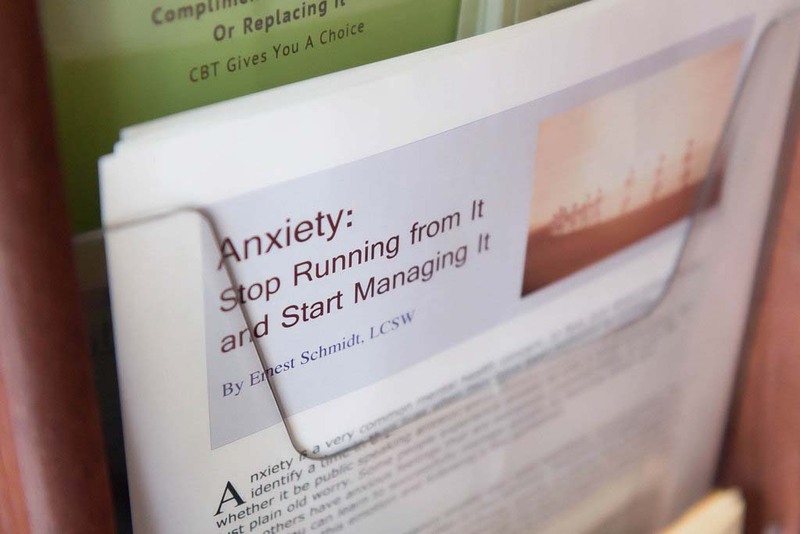 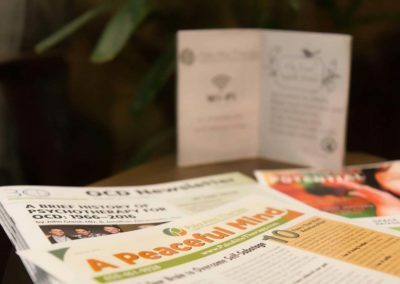 Cognitive Behavioral Therapy is highly recognized across the psychological community for its proven effectiveness in treating depression, anxiety, and stress-related problems. 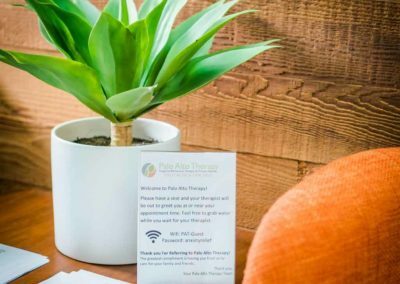 When used with our personable and down-to-earth approach, it can produce amazing rewards that change lives. 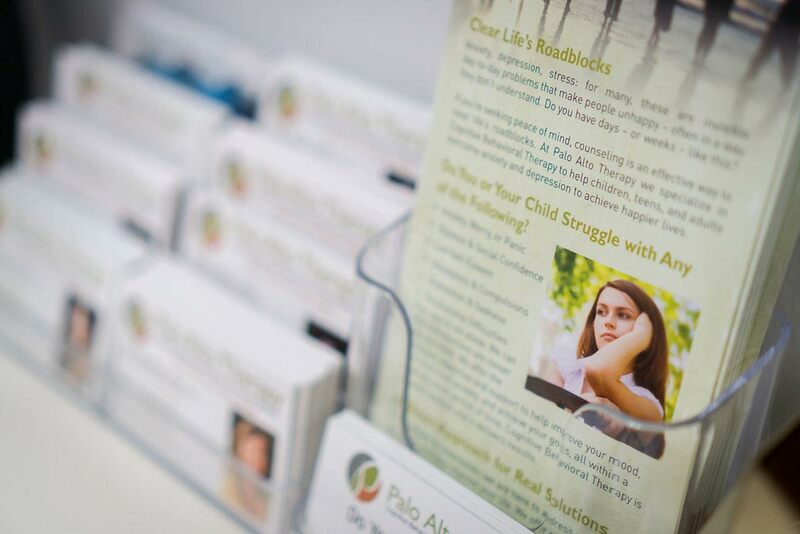 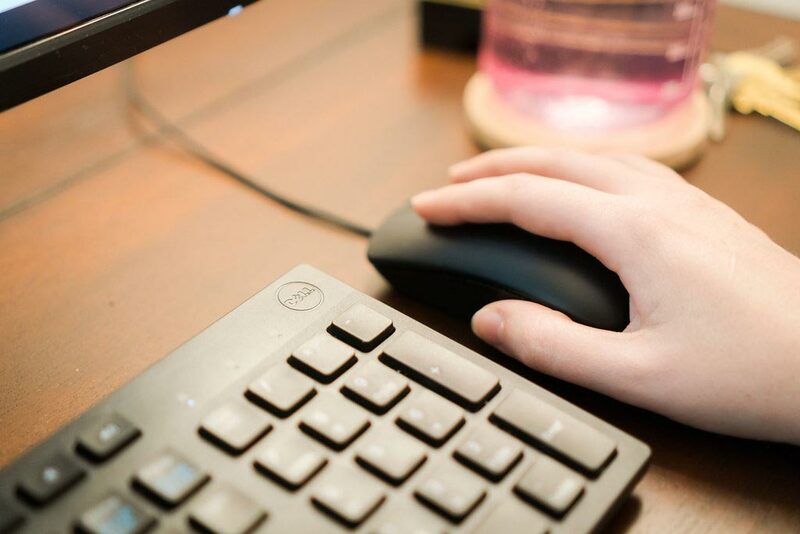 Along the way, we offer support, assistance, and encouragement to help you achieve your goals. 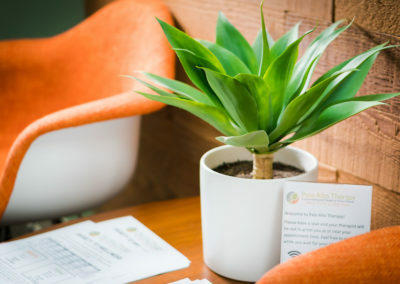 We work in a relaxed manner that creates a comfortable environment and encourages open discussions. 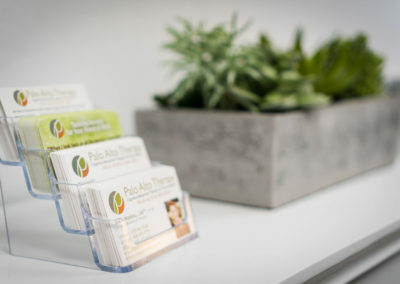 While we have a calm and supportive approach, problems must be addressed to get results, and we’ll work with you through the difficult stretches to maintain forward progress. 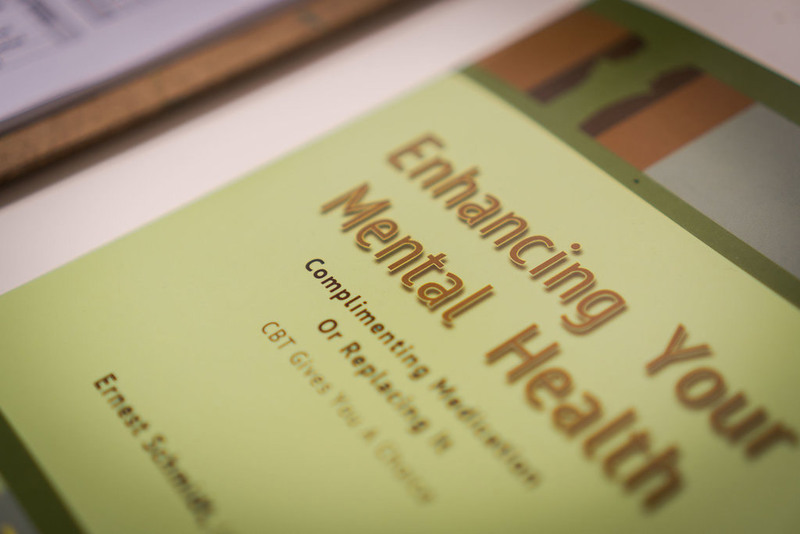 This keeps a positive big-picture approach that makes all the difference. 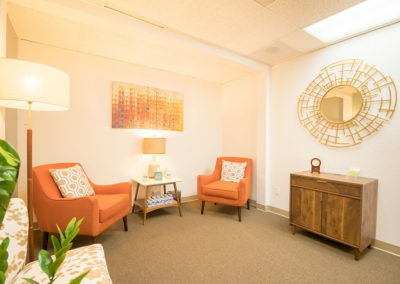 Our therapy focuses on the improvement of emotions, thoughts, and actions through a number of goal-oriented steps. 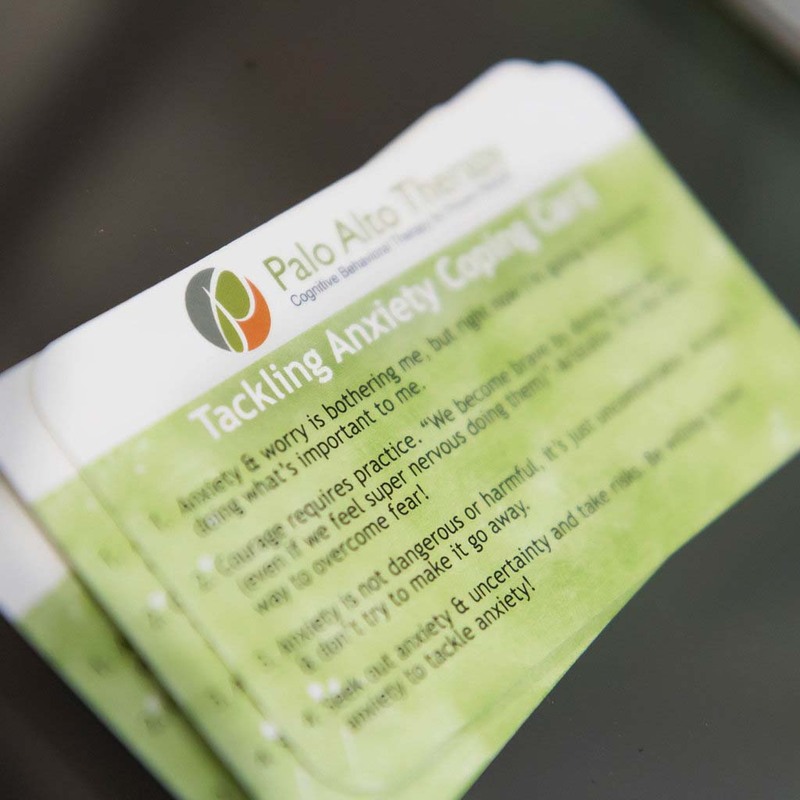 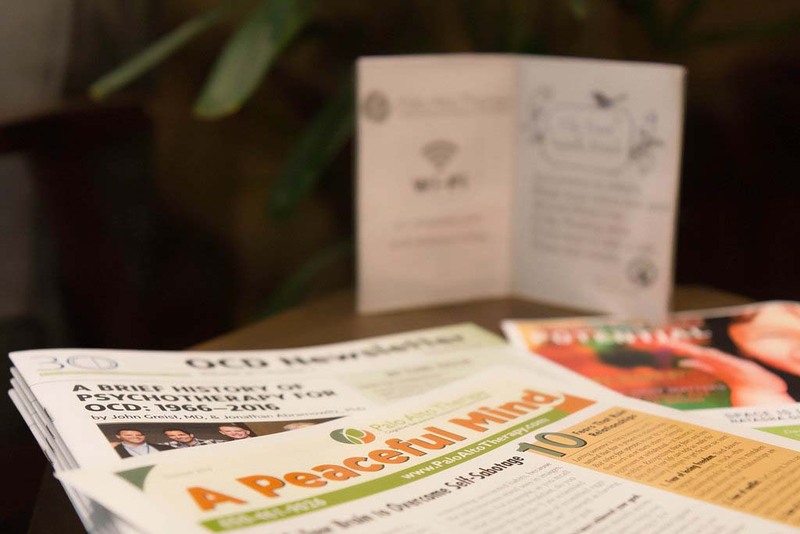 During a client’s progression, we simultaneously help to develop coping skills and problem-solving tools. 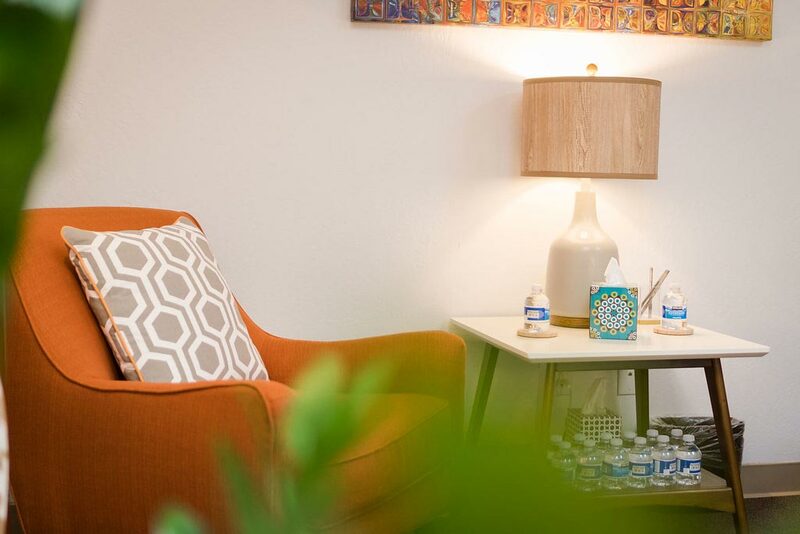 Our counselors also provide guidance, suggestions, and additional resources, including recommended activities between sessions. These work together as a cohesive approach that effectively helps clients understand and resolve their problems.